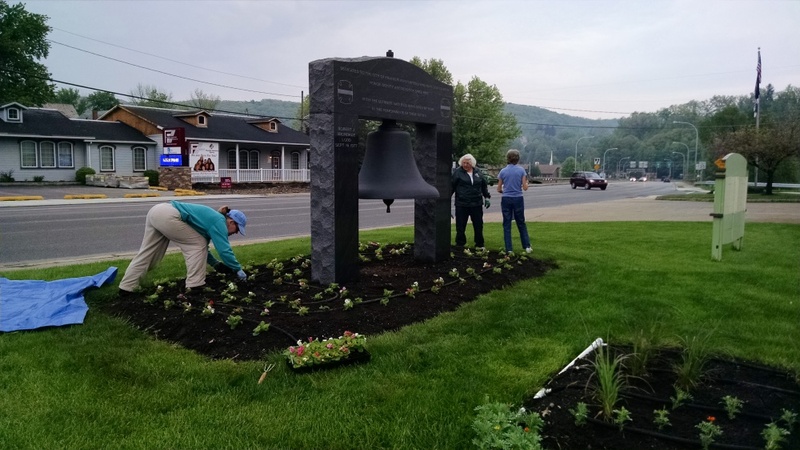 We help make our community blossom! 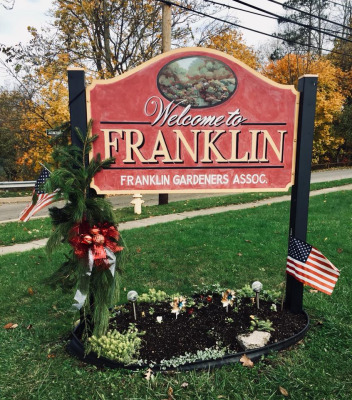 ​ The Franklin Gardener' Association was formed in 1999 by a small group of Franklin citizens. Since its humble beginnings the club has grown to be an integral part of the Franklin community. The overwhelming support from area businesses and community members has been paramount to the success of the association. 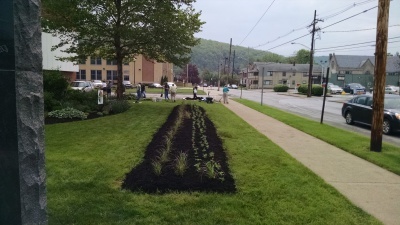 Some of the earlier projects included planting daffodil bulbs at Two Mile Run County Park and the Meditation Garden at the former UPMC Northwest West Unit. 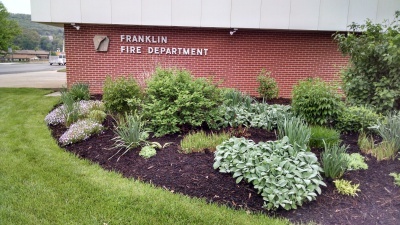 FGA quickly progressed to larger projects throughout Franklin. In 2001 the association held their first May Garden Mart in downtown Franklin's West Park. Originally a one day event, it expanded to two days in 2007 in response to its success and requests made by the participating vendors. In 2004 the semi-annual Home & Garden Tour was begun. Both projects are very successful and now well known in the tri-state region. 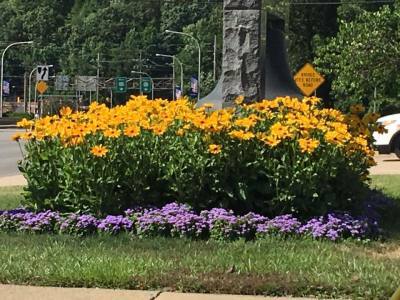 Meetings are held the second Wednesday of the month (except July, August and December) at 7:00 p.m. at the ETC Building on Howard Street and offer a variety of guest speakers and activities.